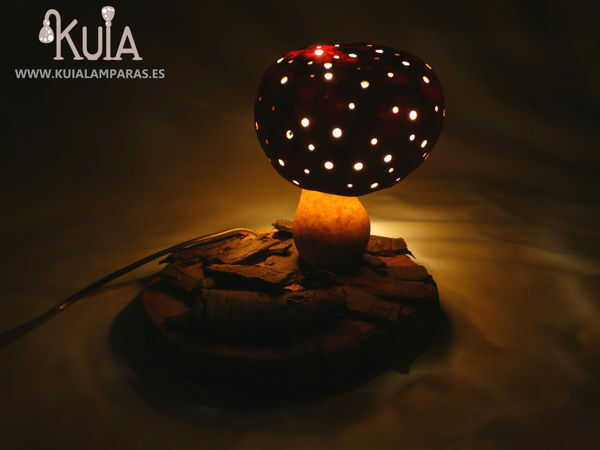 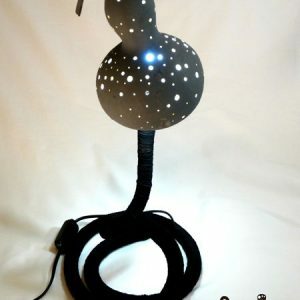 Rustic-Decorative lamp with mushroom shape (BOLETUS). 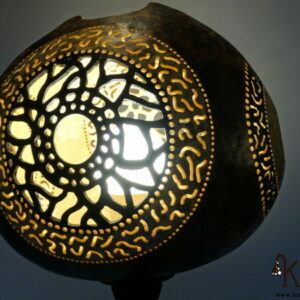 Perfect for the decoration of shops and bars, to put in the showcase and give a colorful and rustic style. 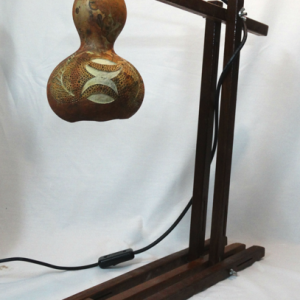 This lamp is handcrafted with pumpkins properly cultivated. 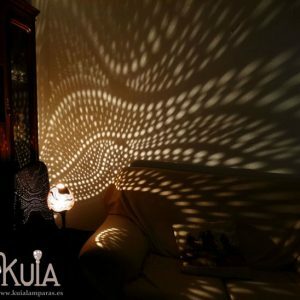 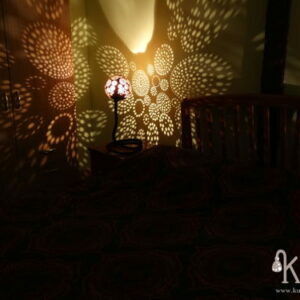 Provides warm ambient lighting. 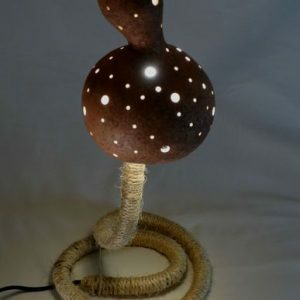 The base is made of wood, with a few tree barks on it,to give a more rustic and natural style.